The Hunger Games "Colours from the Capitol"
Who else is excited for The Hunger Games tomorrow? I'm going to a 4:45pm showing with my friends and it can't get here fast enough! 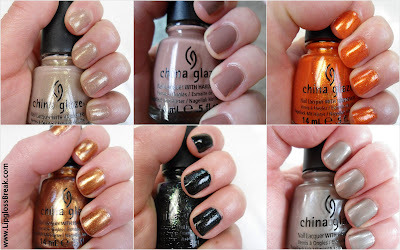 Here are some swatches from the China Glaze "Colours from the Capitol" collection...which color should I wear to the movie? Are you as excited as I am for the Hunger Games movie? 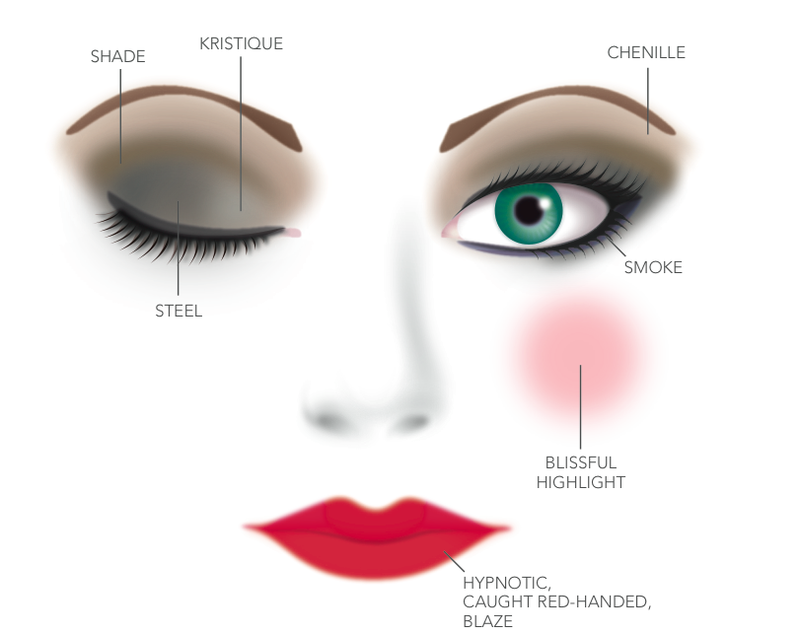 Channel your inner Katniss with Mirabella Beauty! 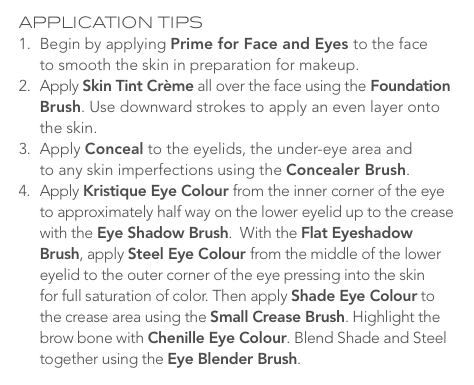 Check out the face chart and application tips below. 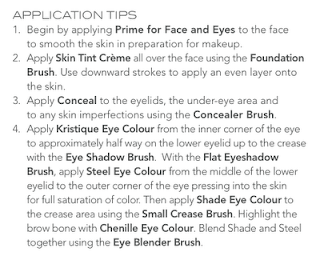 Also, check out their YouTube video on how to recreate the look. 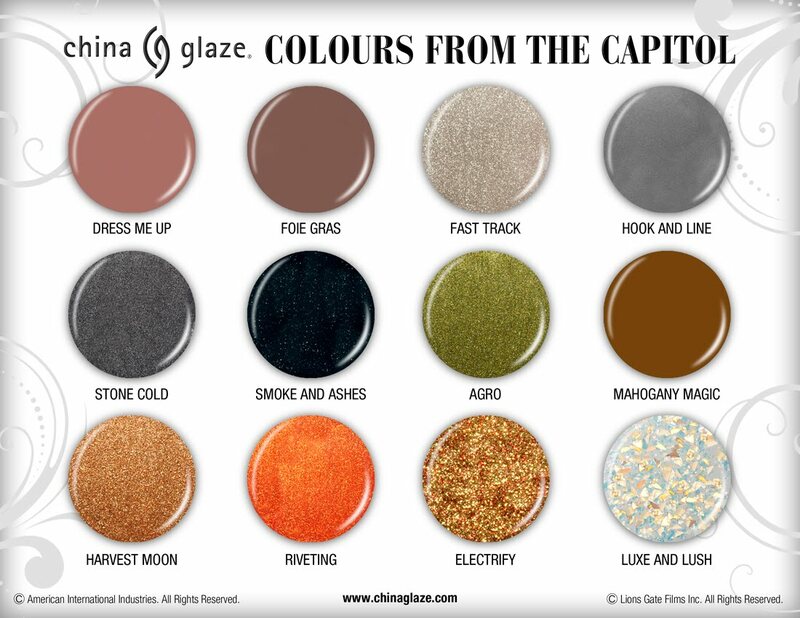 China Glaze "Colours from the Capital"
Here are the swatches and bottles from The China Glaze "Colours from the Capital" collection, inspired by The Hunger Games book series! 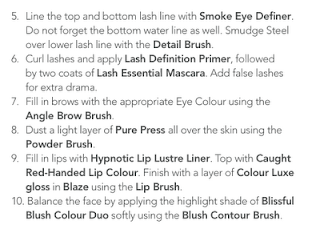 I can't wait to see this movie and try out these polishes! 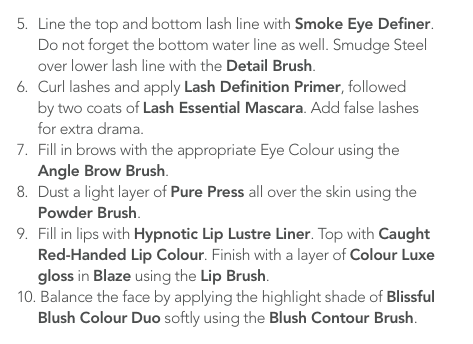 The collection will be available at salons and speciality beauty retailers, including Sally Beauty Supply and ULTA stores, retailing for $7/bottle. They will be available in early March, timed to the release of The Hunger Games in theaters March 23.